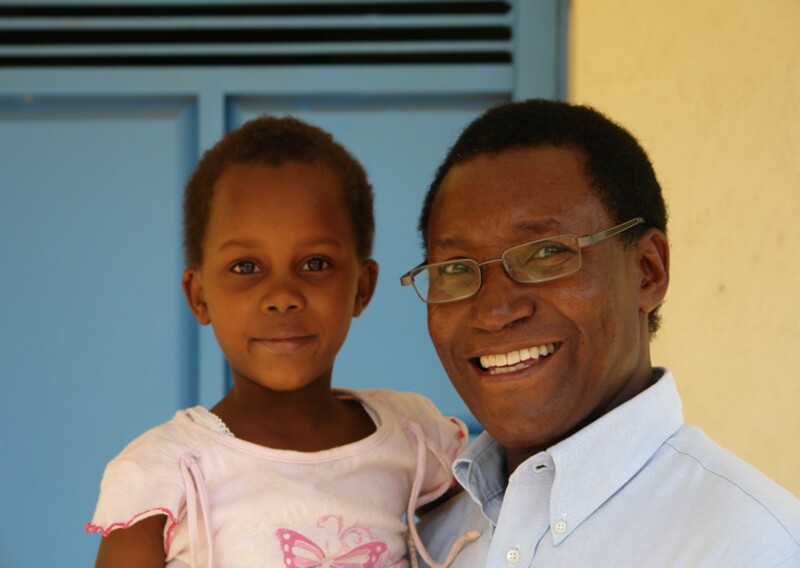 Learn more about Mully Children’s Family’s partnership with WorldCrafts. 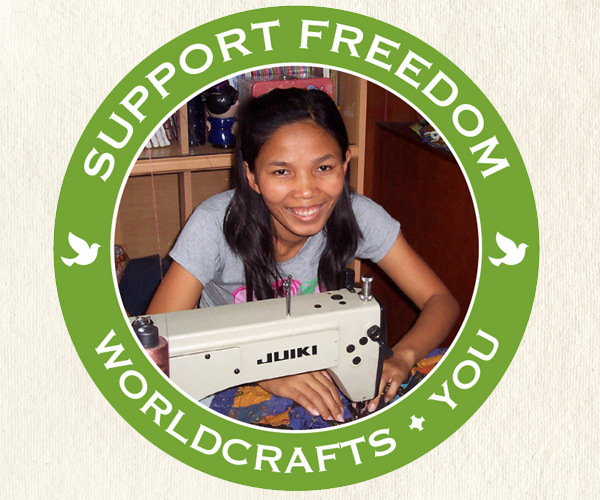 Through the Support Freedom campaign, WorldCrafts seeks to help women who are vulnerable to exploitation. By supporting artisan groups who rescue victims of trafficking, WorldCrafts connects customers and artisans and empowers them in the fight to end human slavery. 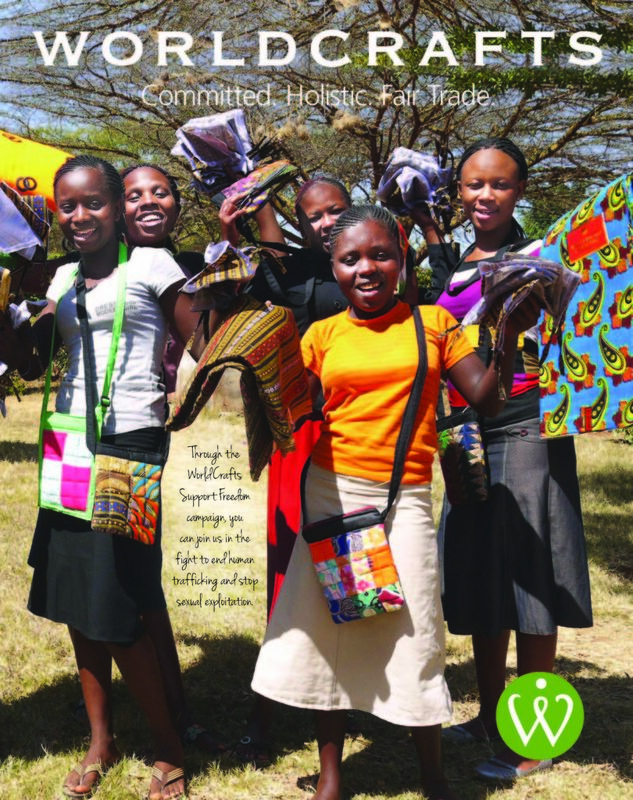 Read more about Mully Children’s Family’s special partnership with WorldCrafts, and meet other Support Freedom artisan groups. 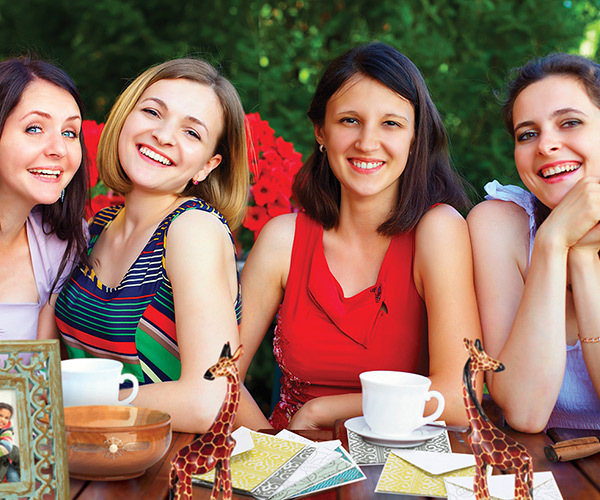 Order catalog online or call 1-800-968-7301, Monday-Friday, 8:30-4:00 CT to order your free copies! Note that when ordering the catalog online, you are limited to a maximum of 25 catalogs per order.